This is my cat, Chatty Cat, a rescue cat. 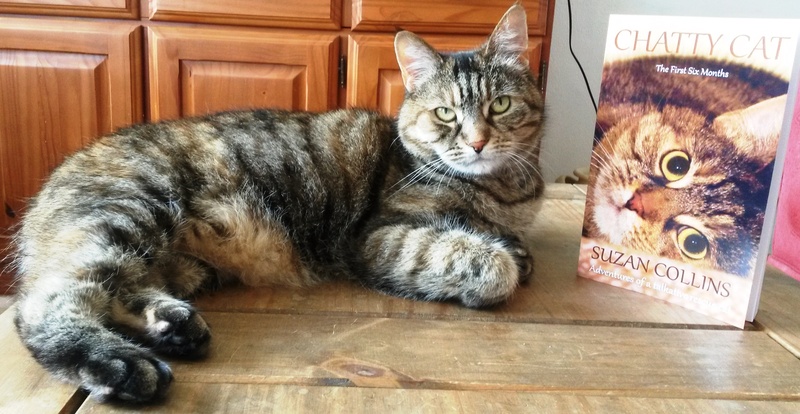 She was called Twinkle but as she chats a lot, she is now called Chatty Cat. Or Chatty to her friends. Straycat is the nickname I have given this lovely cat. He is my ex-neighbours cat. When they moved they took him with them and every time he finds his way back here one of his owners comes and picks him up. On average he comes back here 5 weeks or so after he’s been taken home. He is very happy in his new home but also likes to come here. 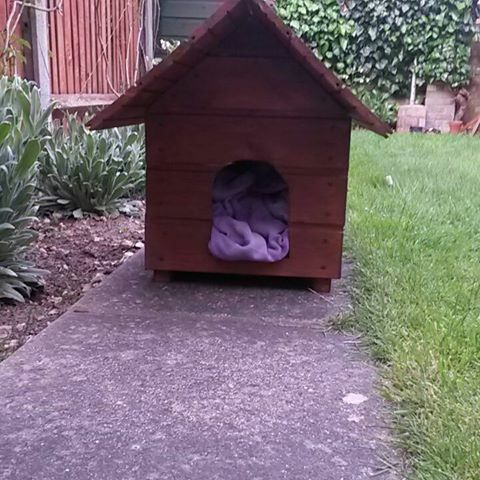 I brought this Cat-Den for Chatty Cat (just in case one day she was out and it rained and I was out, as well). I also thought that Straycat could use it too. 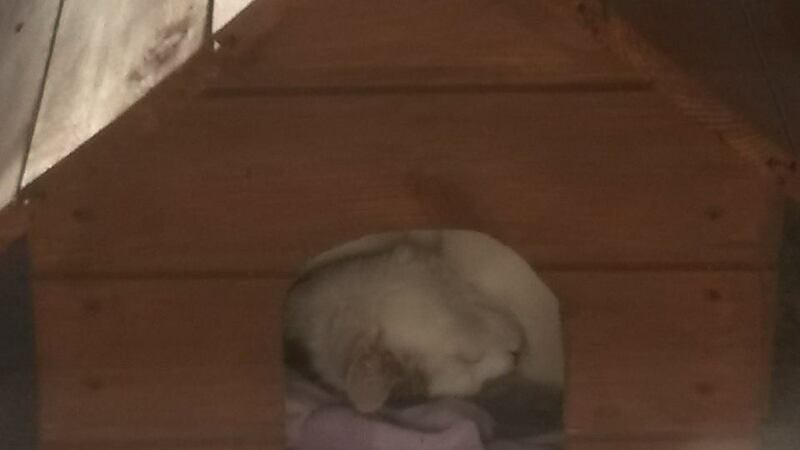 I knew that Straycat couldn’t come and live here, not only does his owners love him dearly but also Chatty Cat gets stressed if there is another cat around. 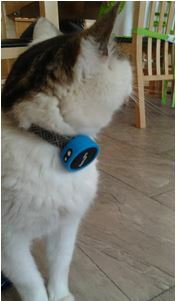 The owner bought a GPS tracking device and placed it on Straycat’s collar. 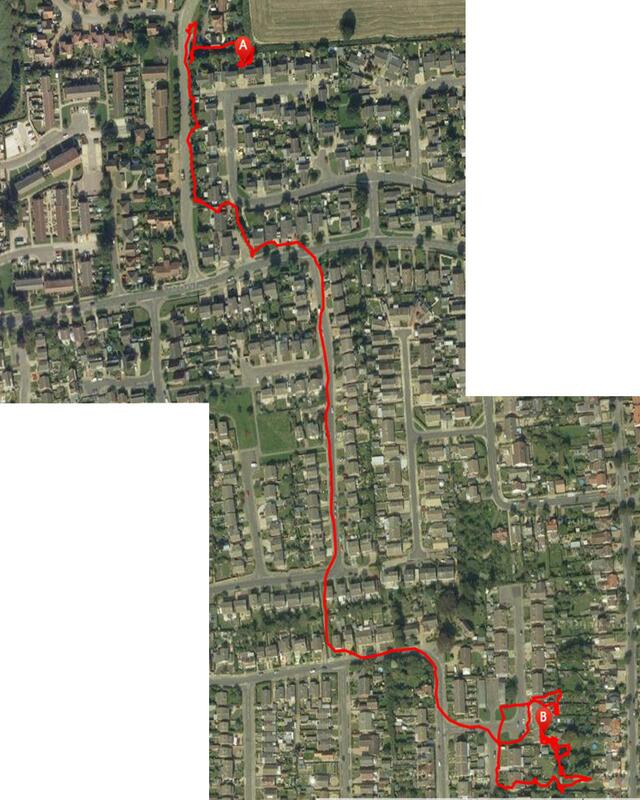 His last journey over to my house was tracked. Look at the pic, he travelled some miles from his house (A) to mine (B). 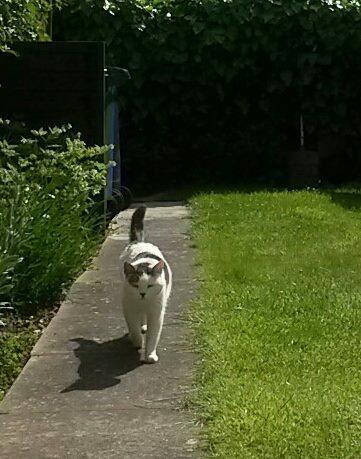 Sensible cat, he stuck to the paths. 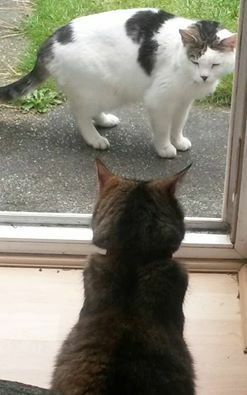 Straycat and Chatty Cat, I’m sure they’re conversing telepathically!